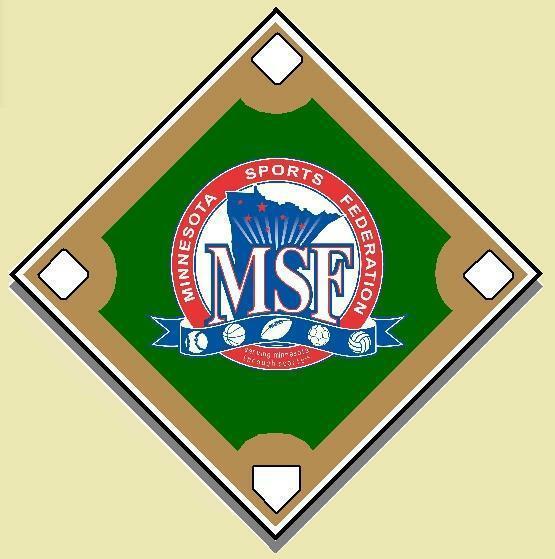 MSF will NOT be changing its bat standards for youth baseball for the 2018 season. The same standard as 2017 shall apply for tournament play. 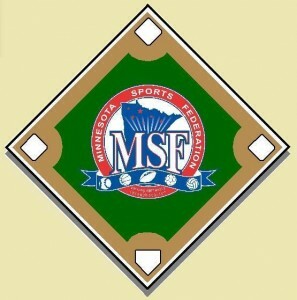 The MSF WILL allow new bats which bear the USA stamp.